We're Meagan and James Brogan, a wife and husband photography team with a passion to capture beautiful images of amazing people living out their love stories across the globe. We are happy to call our home-base Rio Rancho / Albuquerque, New Mexico, USA with our family ties in New Hampshire and Wyoming, and a ten year span living in Honolulu, Hawai'i. We're adventurers and we believe in love stories. In all forms. We want to work with like-minded couples who find the adventure in all of life's meaningful moments: big and small. 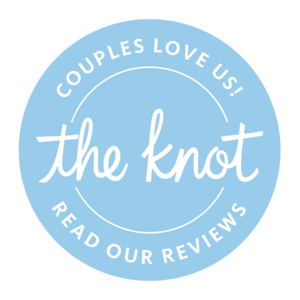 We are firm believers in the uniqueness and power of every couple's story and journey. Every person has the right to celebrate their love in the way they choose that honors their authenticity, nurtures your awesomeness and illustrates your beauty & joy. We want to preserve that for you! With roots in landscape and travel photography, our wedding photography business grew out of our love of adventure, always seeking out beauty and authenticity. We fell in love with one another with cameras in our hands, and now it's a thrill to work as partners to create beautiful imagery for the discerning couples who honor us with the all-important task of documenting their wedding days. We celebrate & revere marriage equality. James and I are committed to being more than LGTBQ+ inclusive: we are allies and uplifters. There are plenty of trendy descriptors we could use to describe our photography style: film-inspired, natural light, minimal posing, photojournalistic, and documentary wedding photographers. Ultimately, we strive to capture a genuine narrative of each wedding day in a comfortable and supportive atmosphere. We build strong friendships with our couples, getting to know and care about them and their families. We have a blast together on their wedding days. Then we deliver authentic, colorful and classic artwork to treasure for a lifetime. While Shutter Force Photography is an Albuquerque wedding photography company, we are destination wedding photographers at heart, having photographed in amazing locations across the world, including Norway, China, Thailand, and weddings in Hawai'i, Washington, Arizona, Massachusetts and throughout New Mexico. 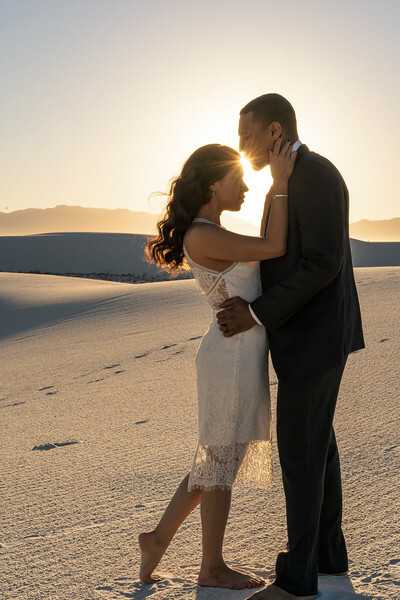 Whether you're planning a wedding right here in New Mexico, an elopement in Iceland or a big party in the Caribbean, we are ready to embark with you to capture your unique & epic wedding adventure! To learn more, visit our Inquiries page, give us a ring, send us an email, find us on social media, or send us a carrier pigeon.